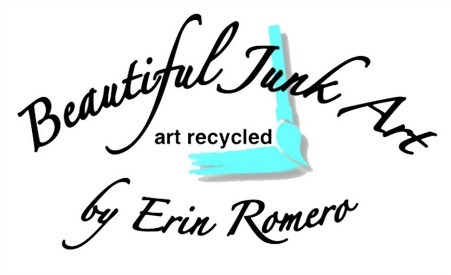 I'm showing my art at Christmas Jubilee in Mobile Covention Center! Come out and see me and get some early shopping done!! There are a lot of fabulous vendors and gifts for everyone!! 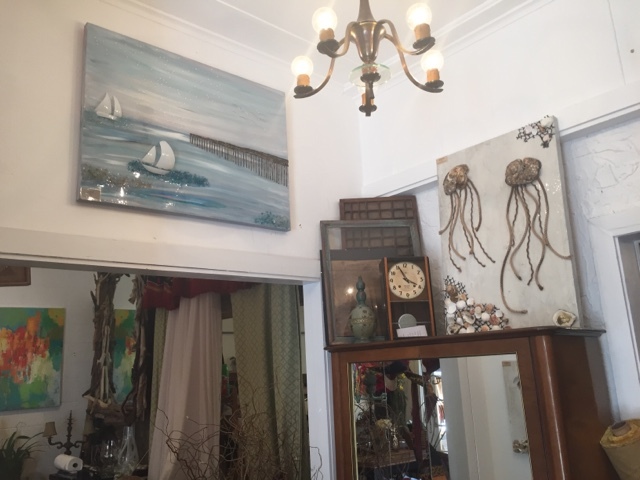 La Bahía and A Beautiful Sting are available at the Copper Column in downtown Fairhope at 311 De La Mare Avenue in Fairhope, AL! If you have never been here, go ASAP!! One of the coolest galleries I've ever seen!! It's always changing and is always fresh and new!! 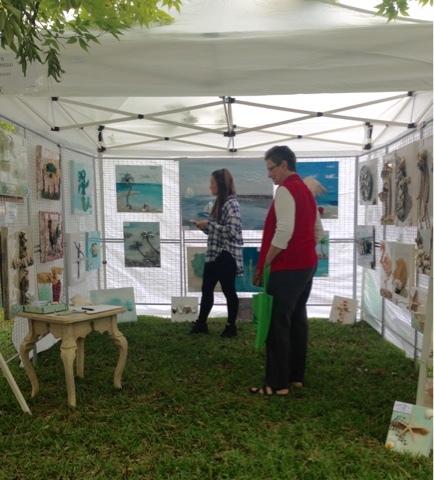 I had such a wonderful time at Art in the Park and I met some wonderful people. The three most popular pieces were La Sirena (the mermaids), Best Friends (the wine bottle pieces), and Half Shell (the oyster pieces). Currently I am very busy creating some commissioned pieces, preparing for some more shows and creating pieces for the Copper Column in Fairhope! If you haven't been to the Copper Column, you need to go! It's is one of the coolest art galleries ever!! 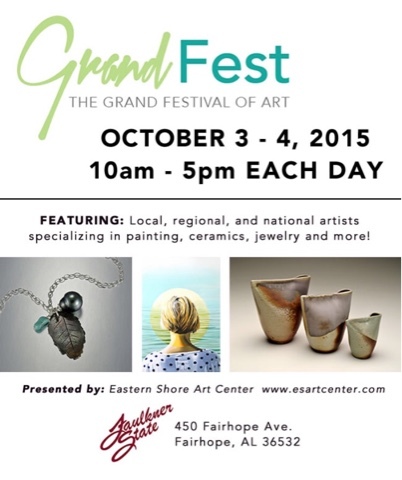 Please come see me this weekend at the Grand Festival of Art in Fairhope, AL!! This will be part of "Fall Into Fairhope" and there are so many amazing events taking place!! Great time for friends and family!! Stay tuned for booth location and updates!! Are there any ballerinas out there?!? 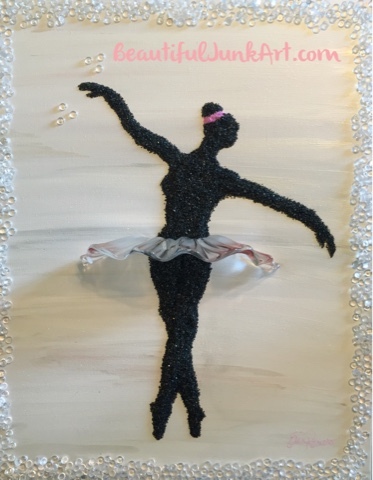 This beautiful ballerina is destined for a little girls room!! She will be available at the Grand Festival of Art in Fairhope, AL next month! 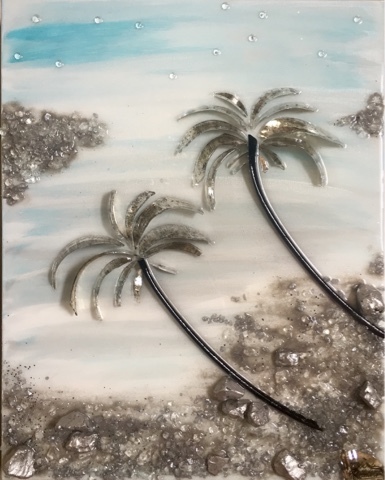 Here's a different spin on the coastal pieces using recycled mercury glass. Everyone loves a little shine in their home! Who loves oysters? I've done a few of these pieces and have gotten such great feedback from them that they may become a favorite. 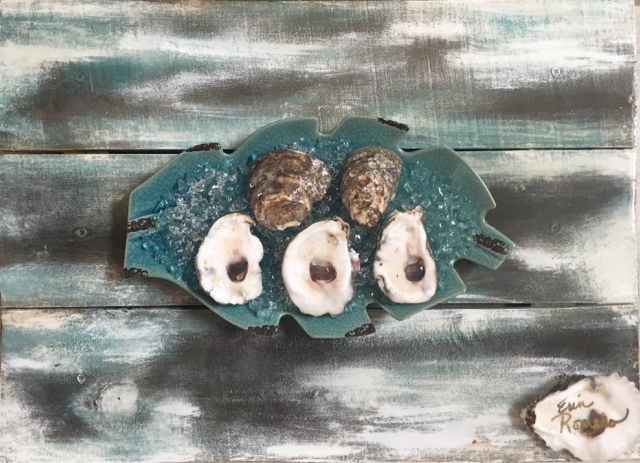 I can make "Half Shell" look rustic or even a little bit classy! You're choice but it truly is an original and definitely a conversation piece!